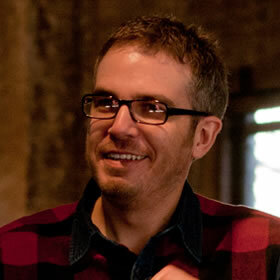 Simon Collison is a designer, author and speaker with a decade of experience at the sharp end. He co-founded Erskine Design back in 2006, but left in early 2010 to pursue new and exciting challenges, including writing an ambitious new book, and organising the New Adventures in Web Design event. Simon has lived in London and Reykjavik, but now lives back in his hometown of Nottingham, where he is owned by a cat.